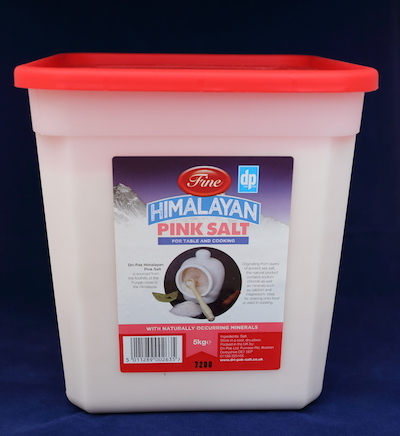 Dri-Pak offers a range of speciality salts for retail, wholesale or catering and food service. 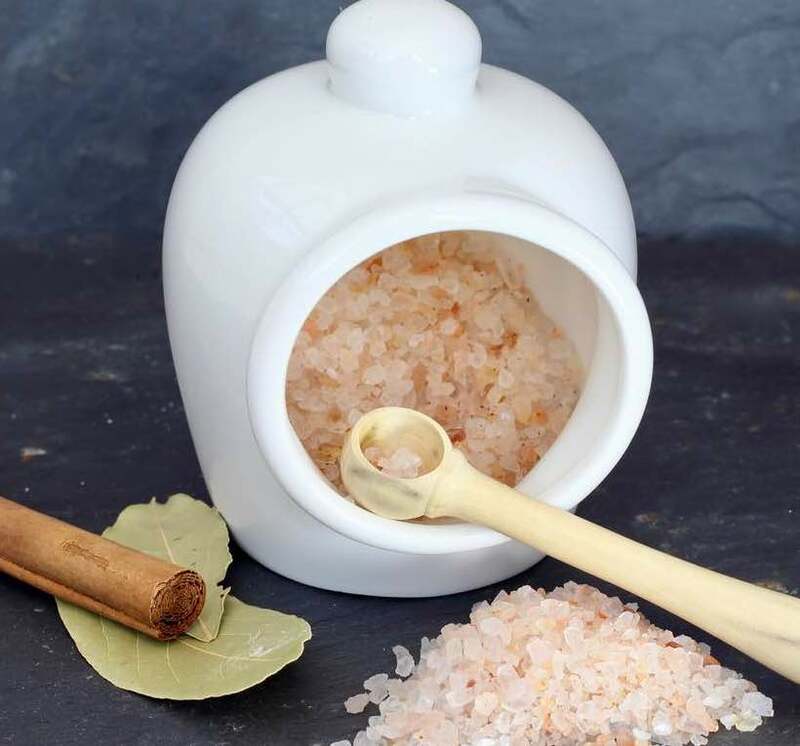 Our products are of the highest quality, being sourced from Cheshire, Spain, Germany or the Punjab . Learn more about our salt. 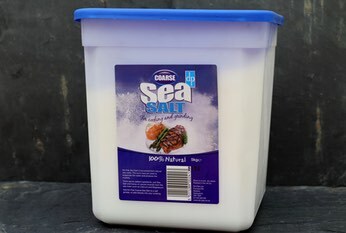 Our speciality salt is available in cardboard tubes (350g) for retail and wholesale or plastic tubs (5kg) for wholesale, catering and food service. If required, we can contract pack your own product. Find out more about how we work with customers. 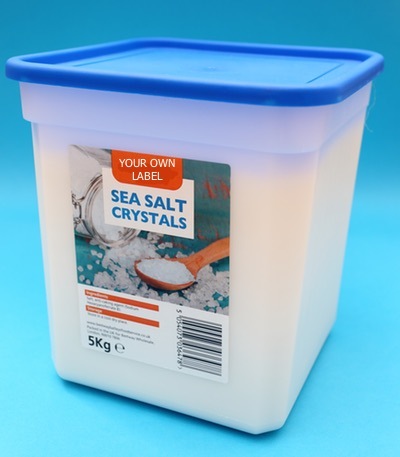 If you are a new potential customer and would like to place an order, or would like to discuss the possibility of developing an own label salt, then Contact Us for a confidential, no obligation discussion.